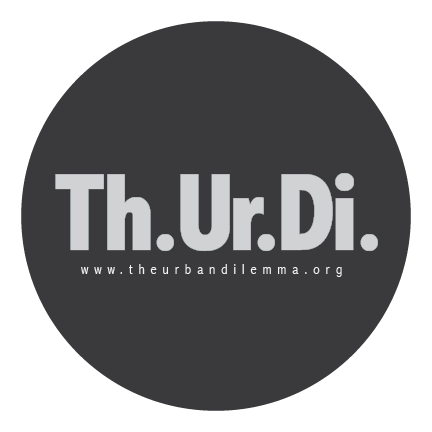 Stop #Ego Trippin’ – Th.Ur.Di. Bløg! Falling into this category is the mad rapper, niggas stuck in the era they were popping in. It’s the person who refuses to evolve for whatever reason and doesn’t want anybody else doing so without their persmission. It’s the person who has time to stop and point fingers at others, blaming people like them for their failures instead of being relentless. It’s akin to having a closed mind; success and failure is subjective. If you are comfortable in your beliefs and your existence, criticizing someone else’s decision is unnecessary. You can’t knock their hustle, especially if they aren’t knocking yours. 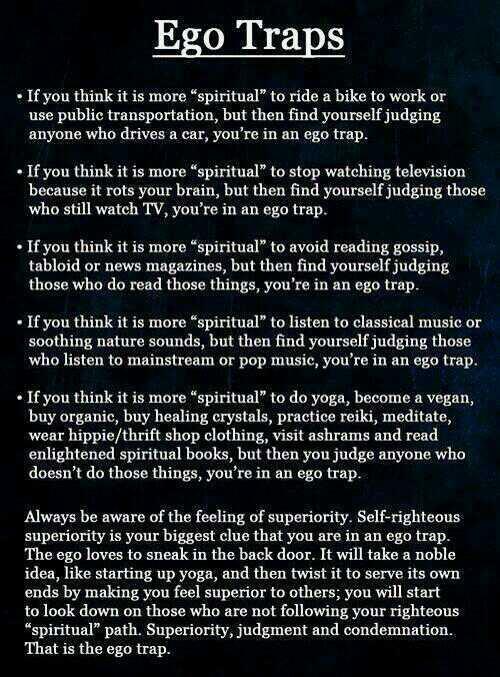 The inspiration for this post came from an image I came across online called Ego Trap as well as an argument between @LordJamar and @MarlonWayans, amongst other things. Lord Jamar’s argument is that Marlon is feminine and successful because he “sold-out” to the “white man” by not being an “authentic masculine black man.” Marlon’s argument is that Lord Jamar refuses to evolve, has a failed career and is attacking him because he’s jealous of his success. This stemmed from articles of clothing worn by Omar Epps and Marlon Wayans which appear to be “women’s clothing” as well as Marlon’s role in White Chicks. I thought it was entertaining and worth writing about because I remember subscribing to other people’s notion of success at one point and being stuck in an ego traps. Both Lord Jamar and Marlon Wayans are black men who chose different roads to travel on through an engineered society which systematically marginalizes them.